3UNICEF. 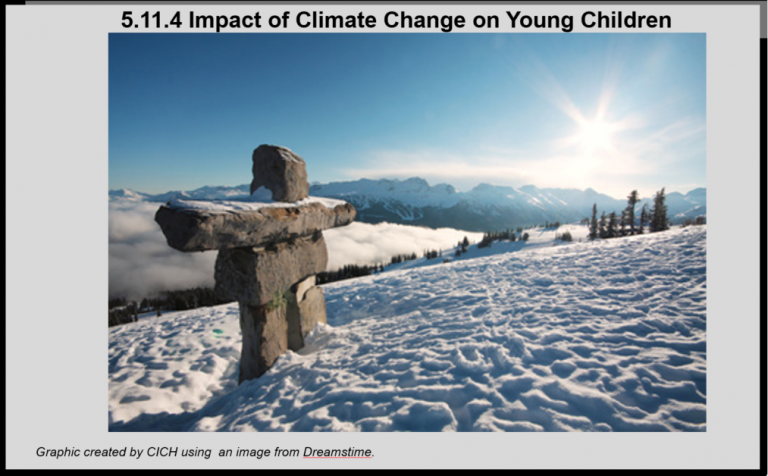 Children’s Vulnerability to Climate Change and Disaster Impacts in East Asia and the Pacific. 2011. https://www.unicef.org/environment/files/Climate_Change_Regional_Report_14_Nov_final.pdf-accessed July 24, 2017. 2Williams, J. (2012). The impact of climate change on Indigenous people – the implications for the cultural, spiritual, economic and legal rights of Indigenous people. The International Journal of Human Rights, 16(4), 648-688.